Desa Bangsar Ria is a low density condominium located along Jalan Kapas at Bangsar. 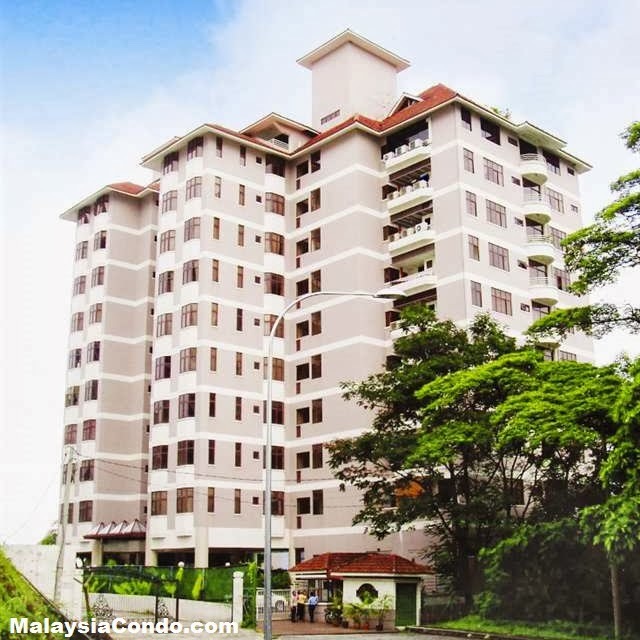 Desa Bangsar Ria consist of a 10-storey condominium block with a total of 43 units. The built-up size ranging from 797 sq.ft. to 2,917 sq.ft. Facilities at Desa Bangsar Ria include swimming pool, gymnasium, multipurpose hall, children’s playground, sauna, squash & 24-hour security service. Built-up Area : 797 sq.ft. - 2,917 sq.ft.